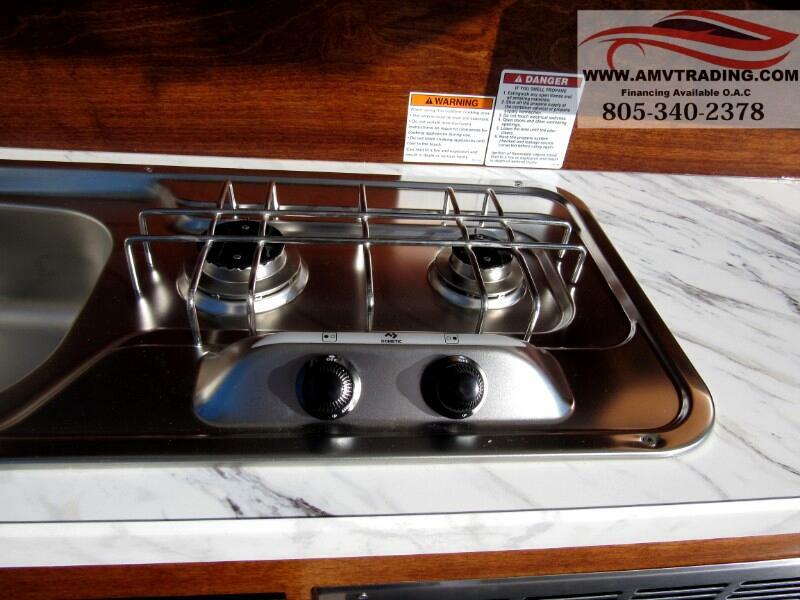 2019 Nucamp T@G XL , 2019 Nucamp T@G XL (Silver/Black)Come see this 2019 Nucamp T@G XL at Southland RV in Atlanta, Georgia.Call 770-717-2890 to check for availability.2019 NUCAMP T@G XL Head out for a bit of adventure with this cute T@GXL teardrop in tow! 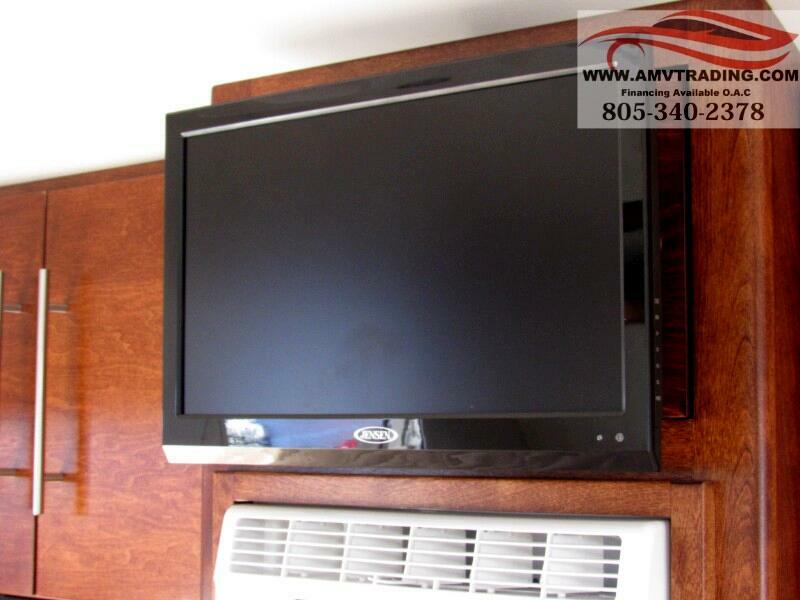 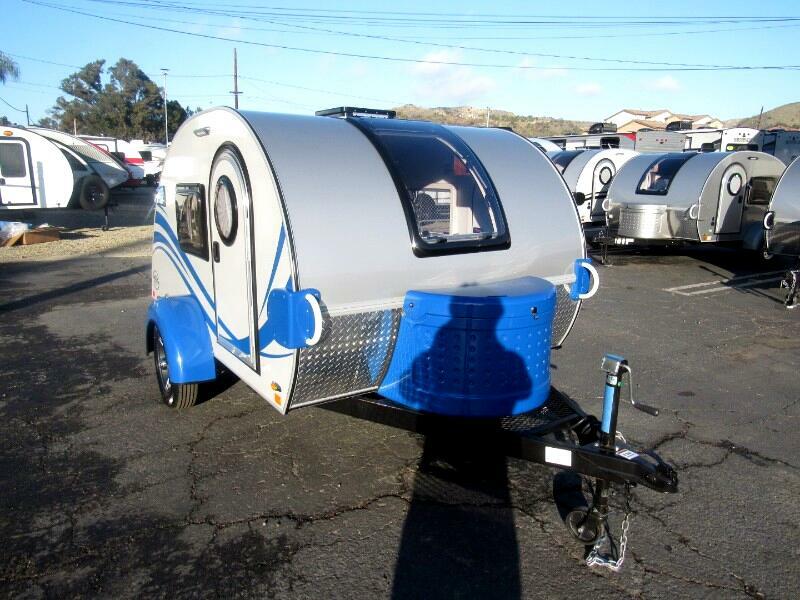 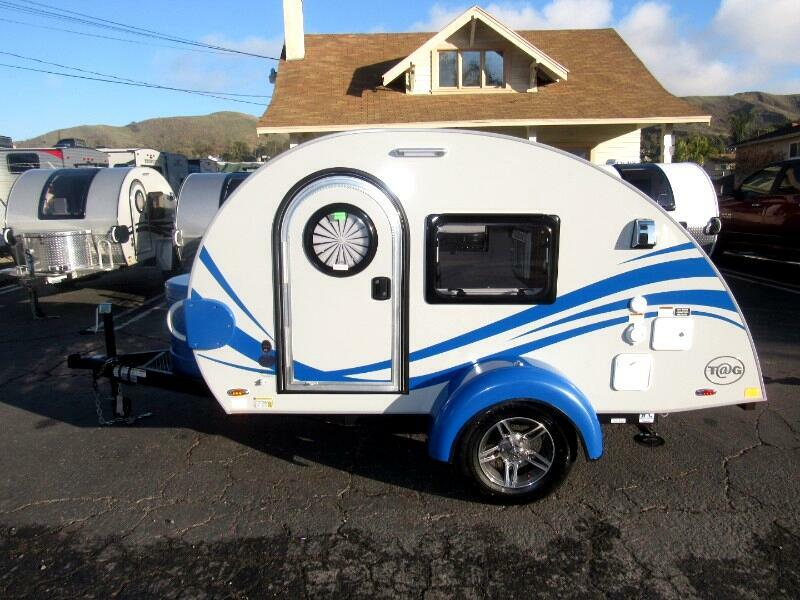 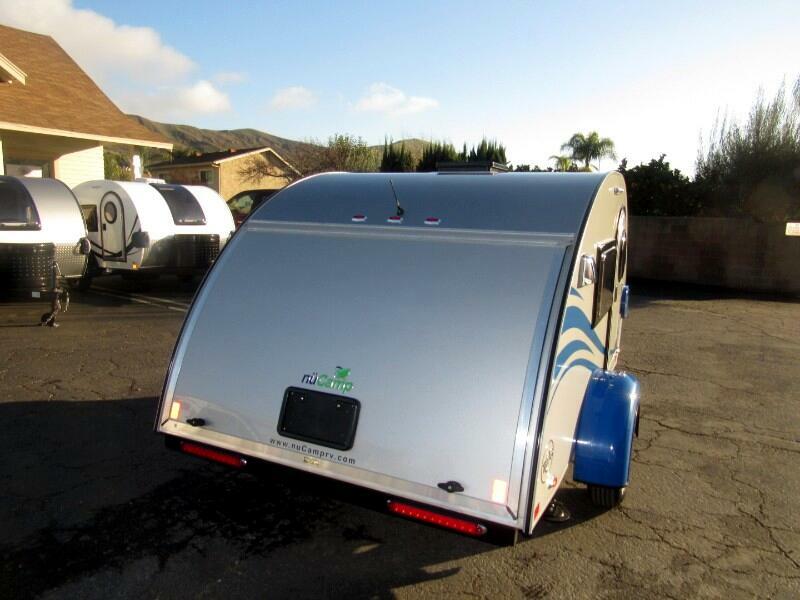 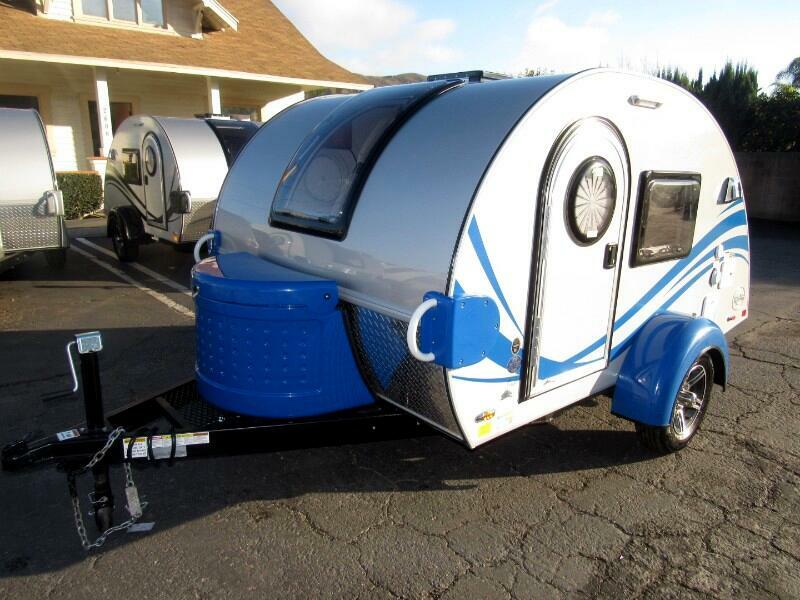 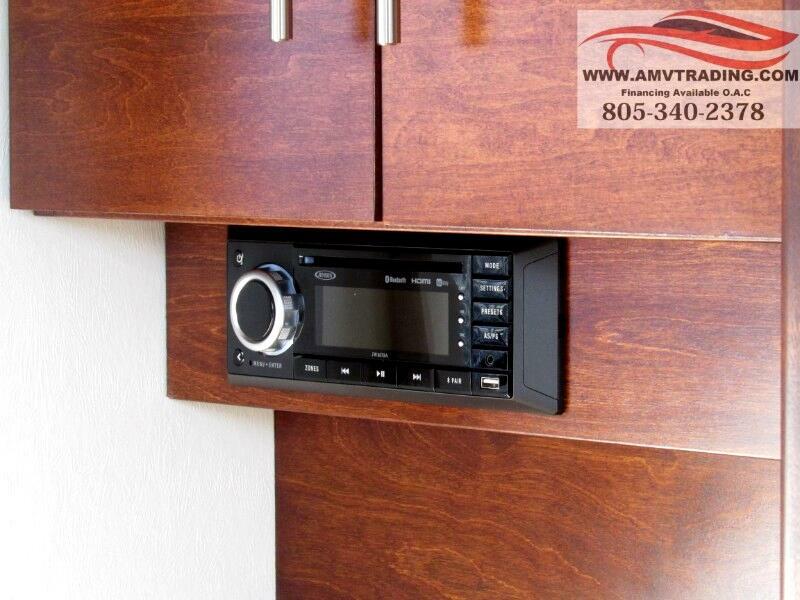 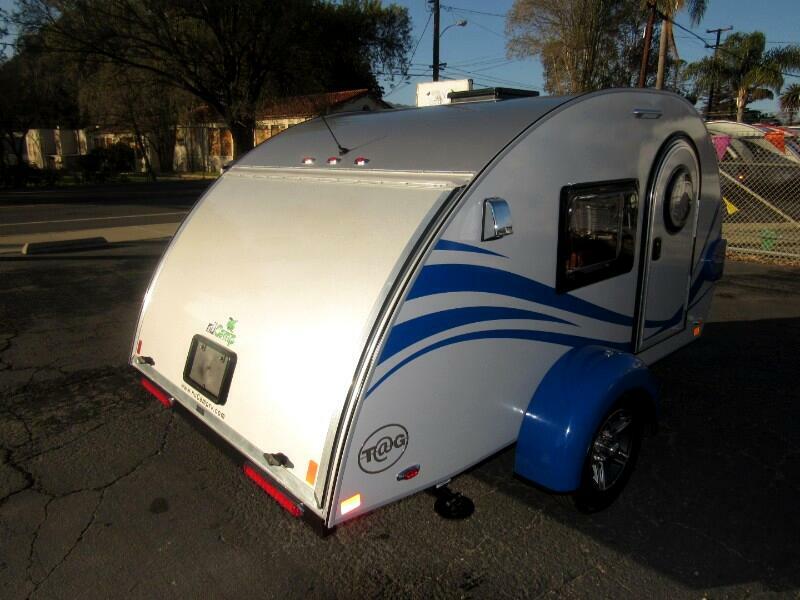 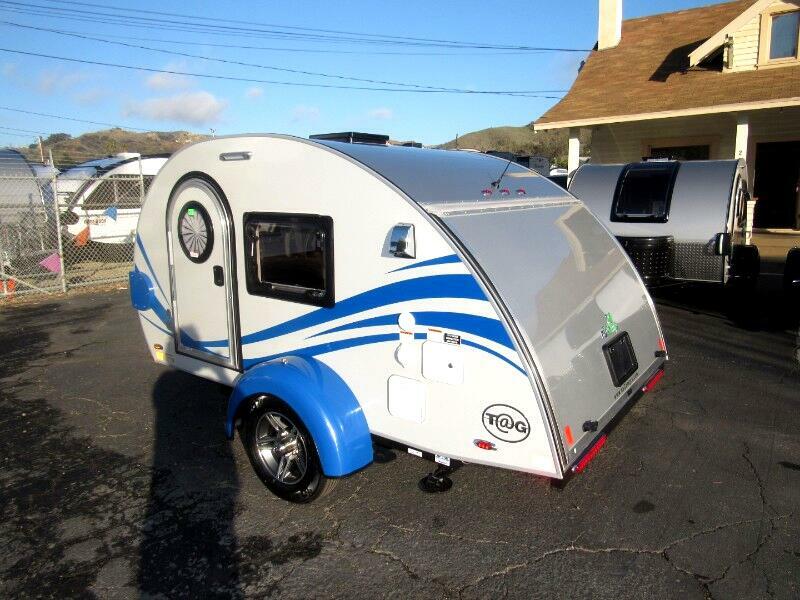 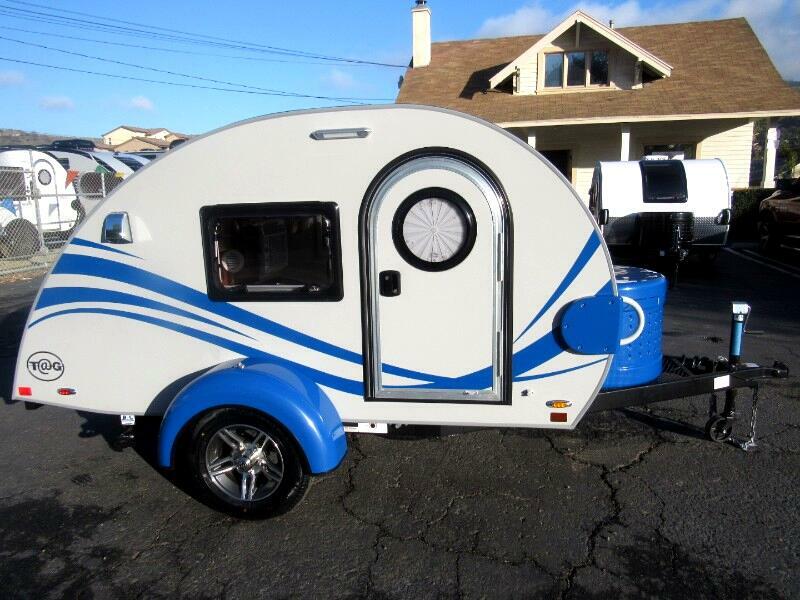 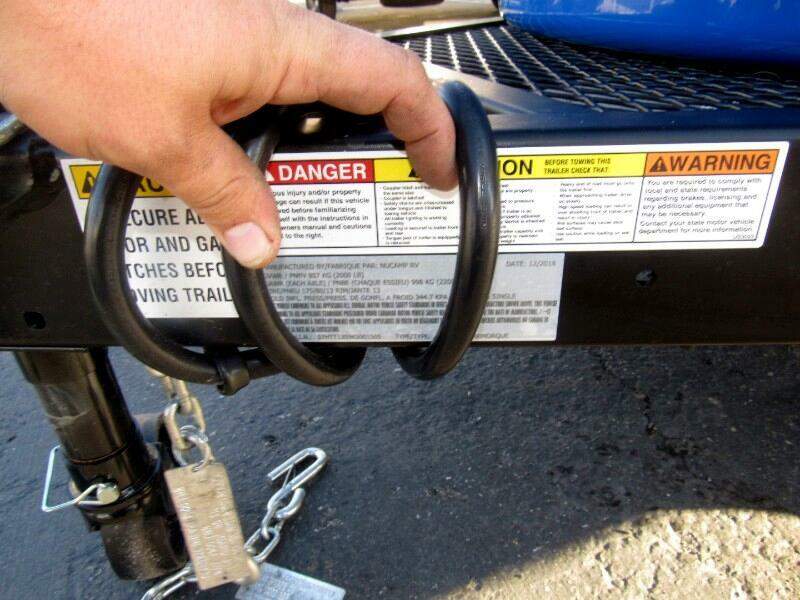 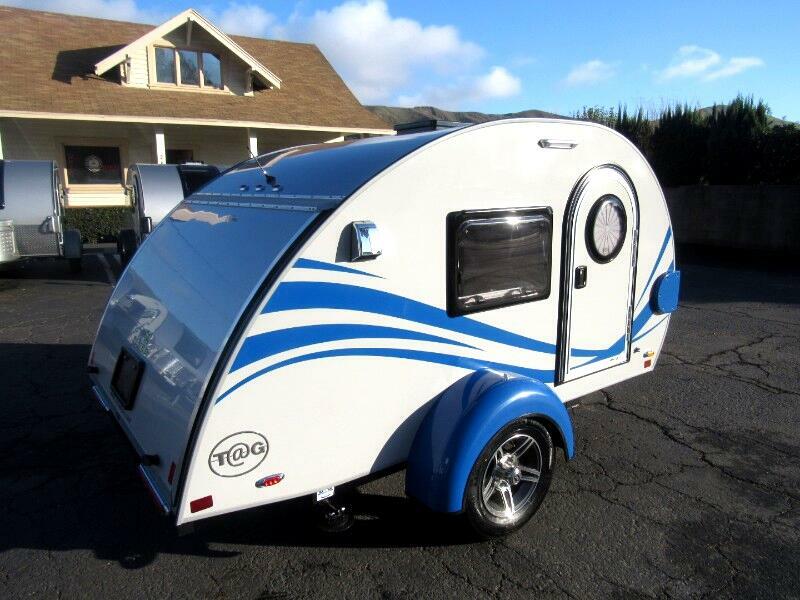 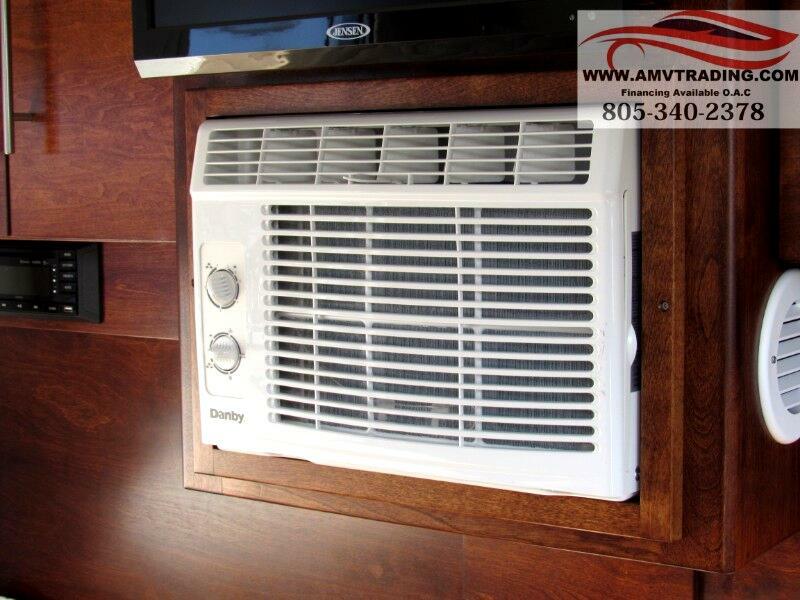 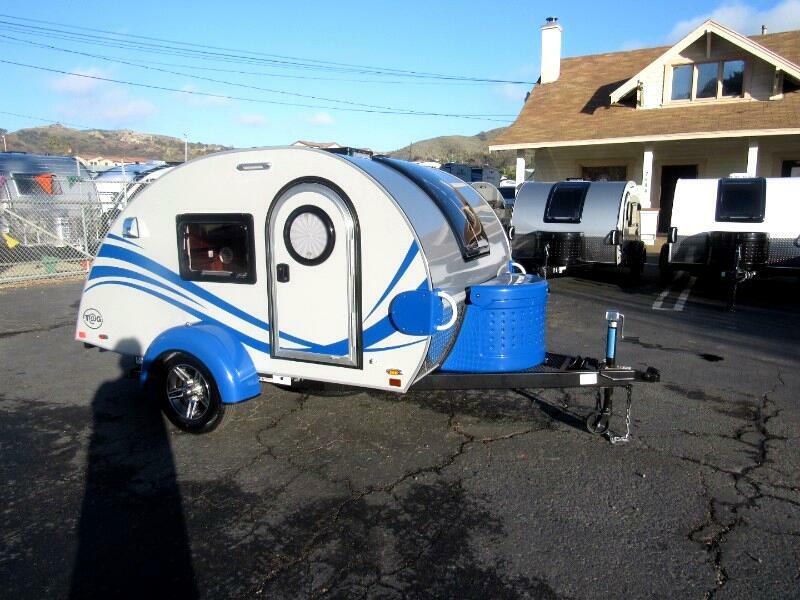 This unit features everything two camp enthusiasts need, and you don't need a special tow vehicle to get it there! 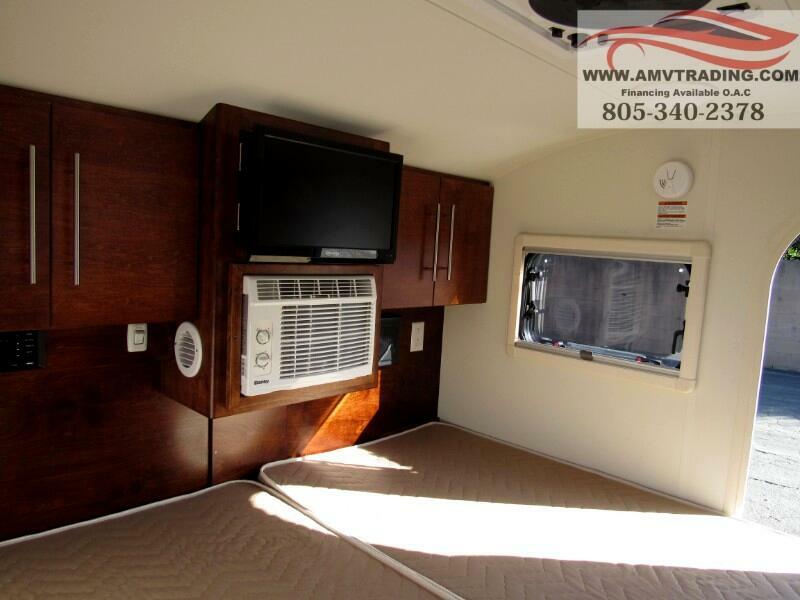 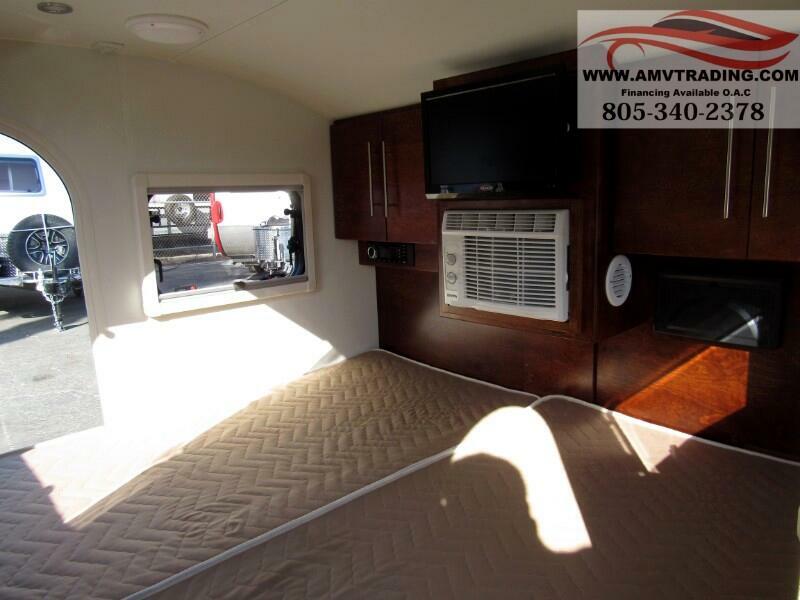 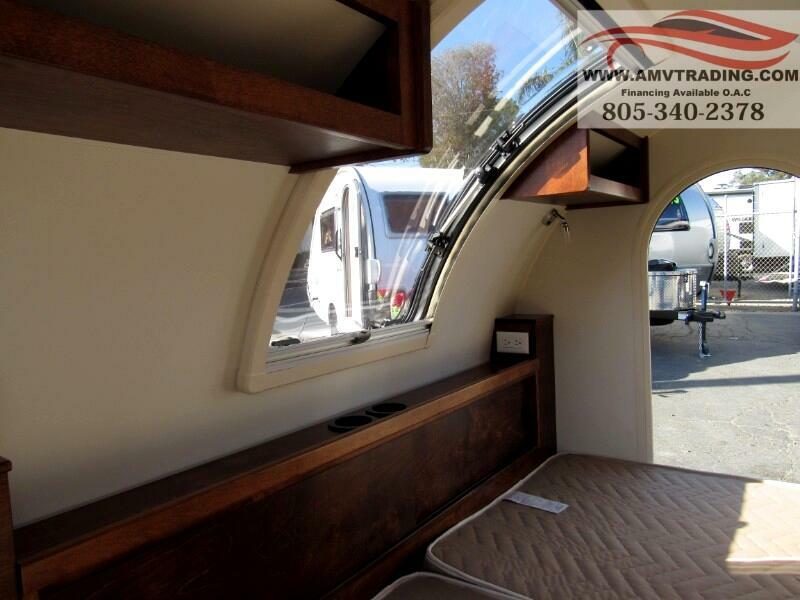 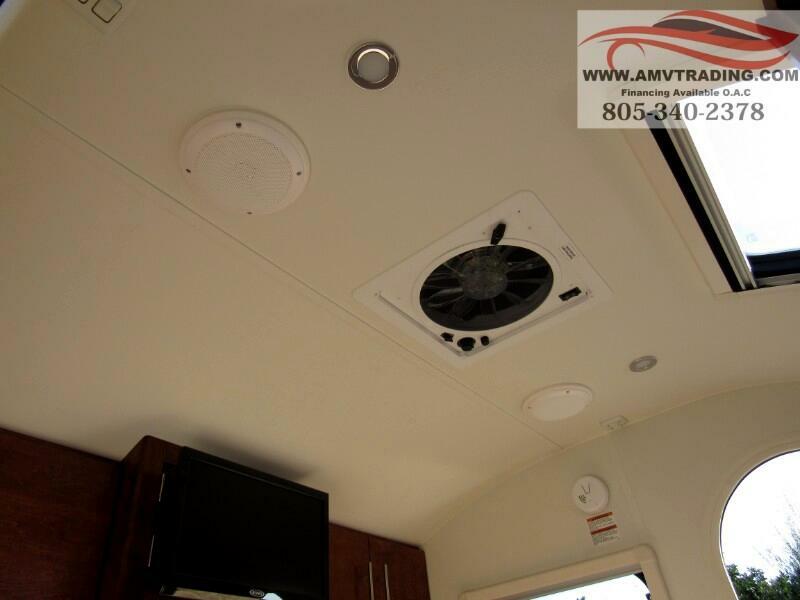 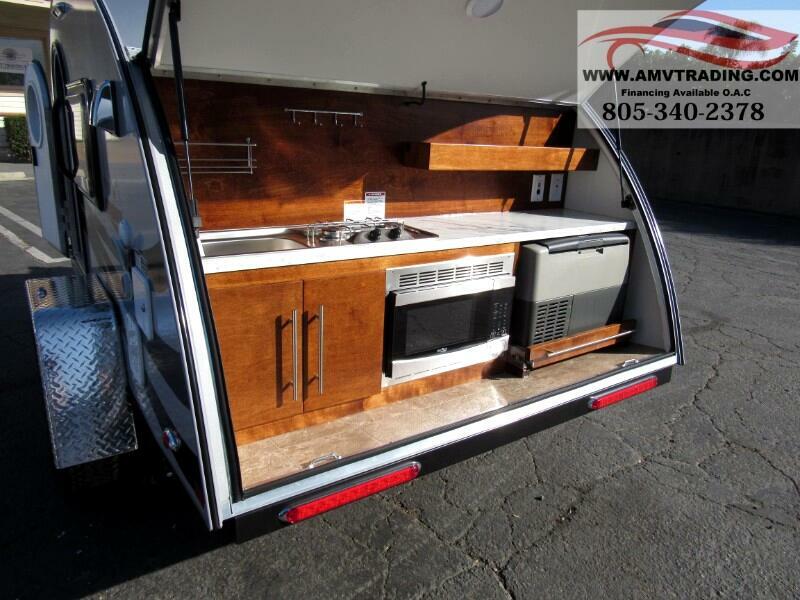 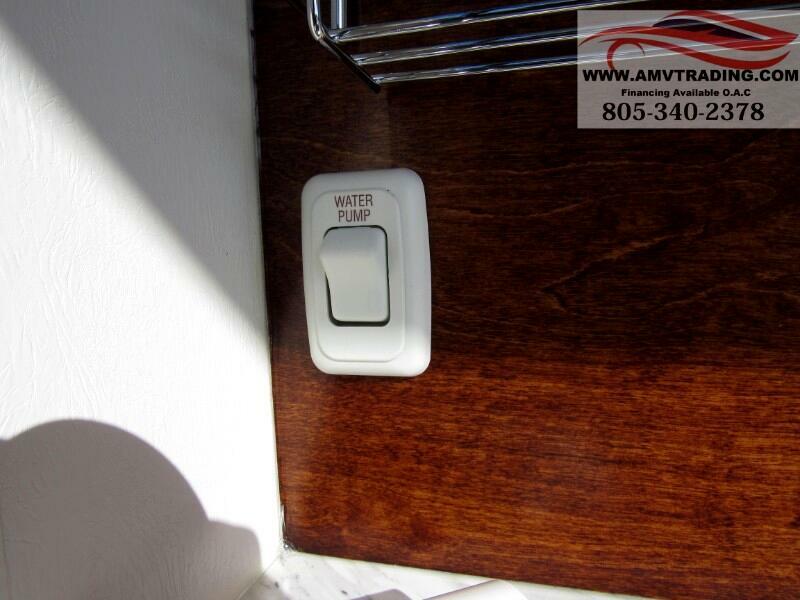 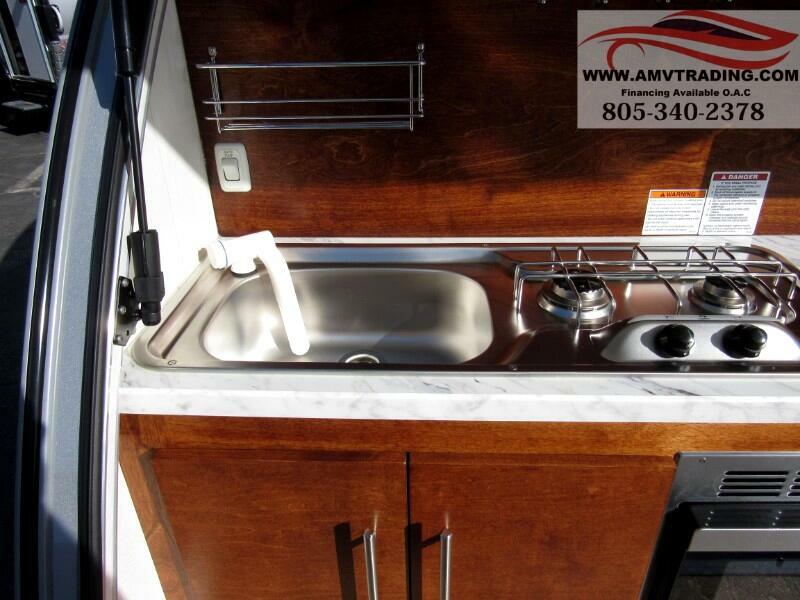 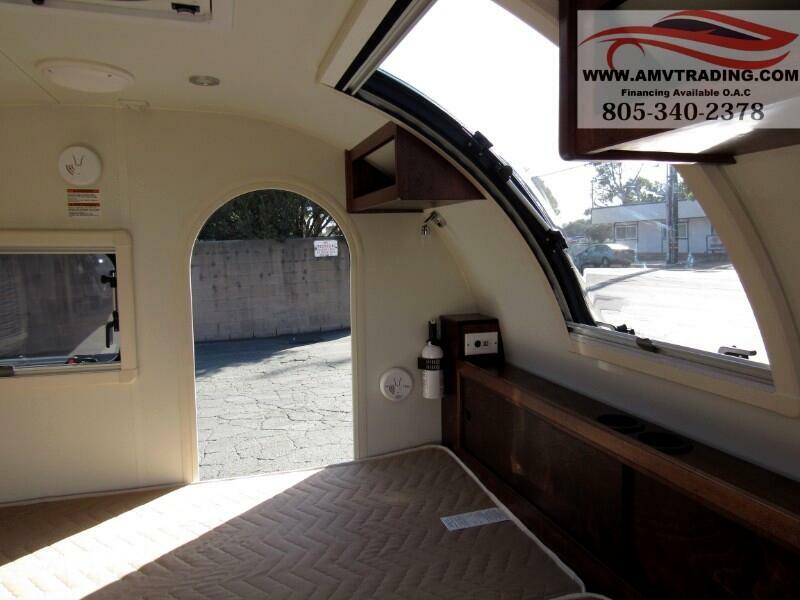 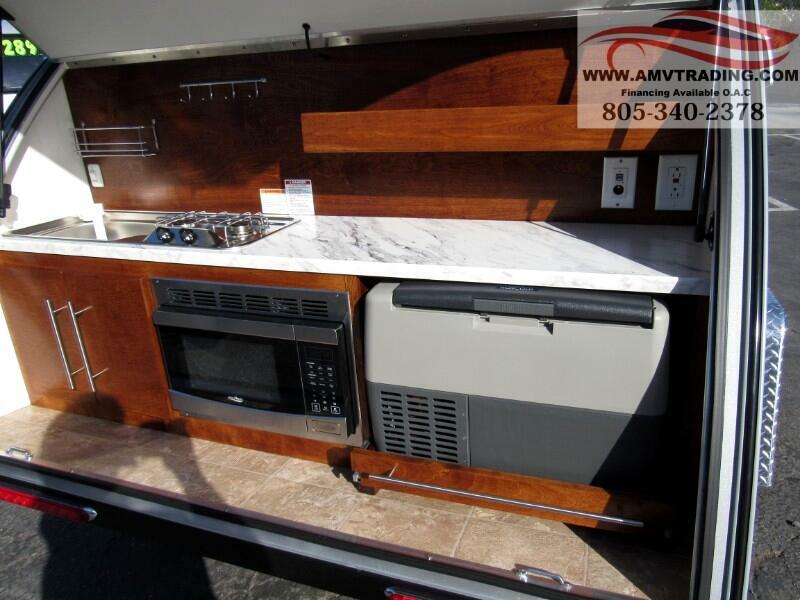 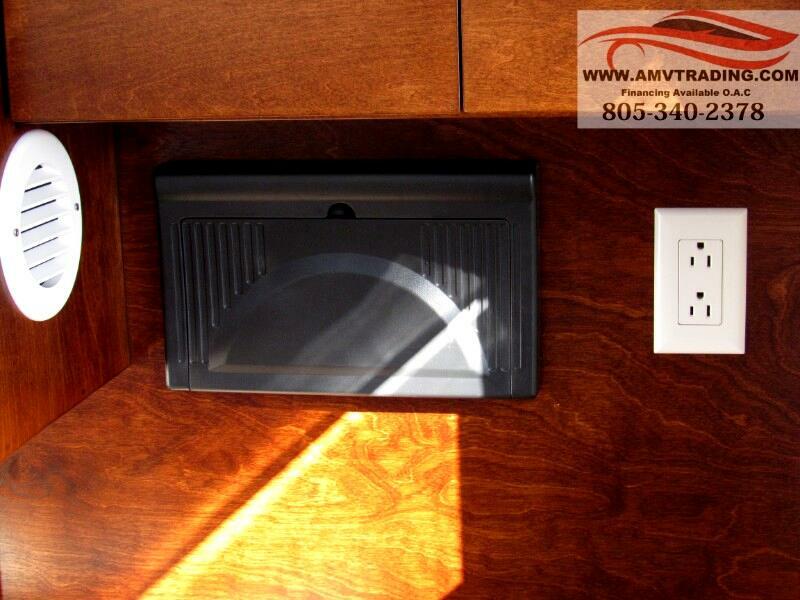 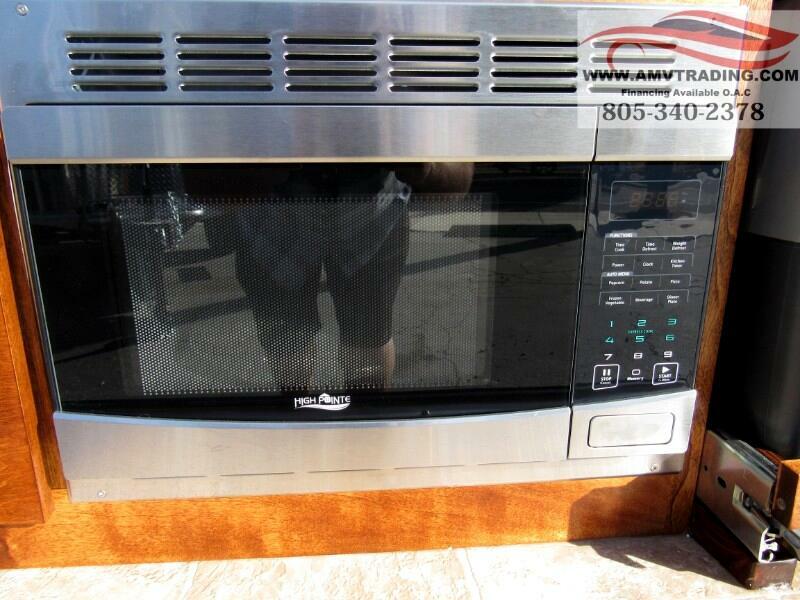 OPTIONS INCLUDE: SINK, 2-BURNER STOVE, 12V COOLER, 3 SPEED FANSTASTIC FAN; 19 ENTERTAINMENT PACKAGE, A/C, EXTERNAL SHOWER, FRONT WINDOW, LED LIGHTS, ALLOY WHEELS, SPARE TIRE, ACRYLIC DUAL PANE WINDOWS, MICROWAVE, NIGHT SHADES, KITCHEN RACKING, HINGED FLOORBOARDS, TANK/BATTERY MONITORS & DISCONNECT. 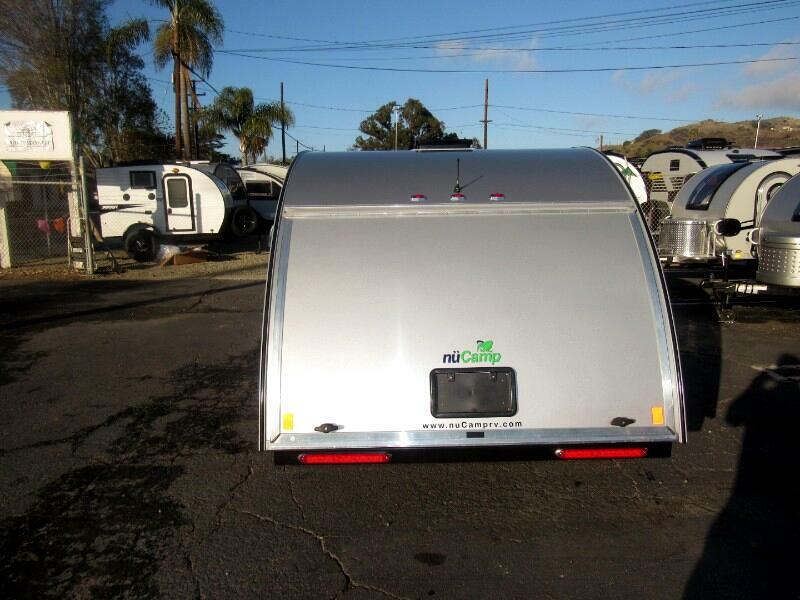 Message: Thought you might be interested in this 2019 nuCamp RV’ Tag XL.